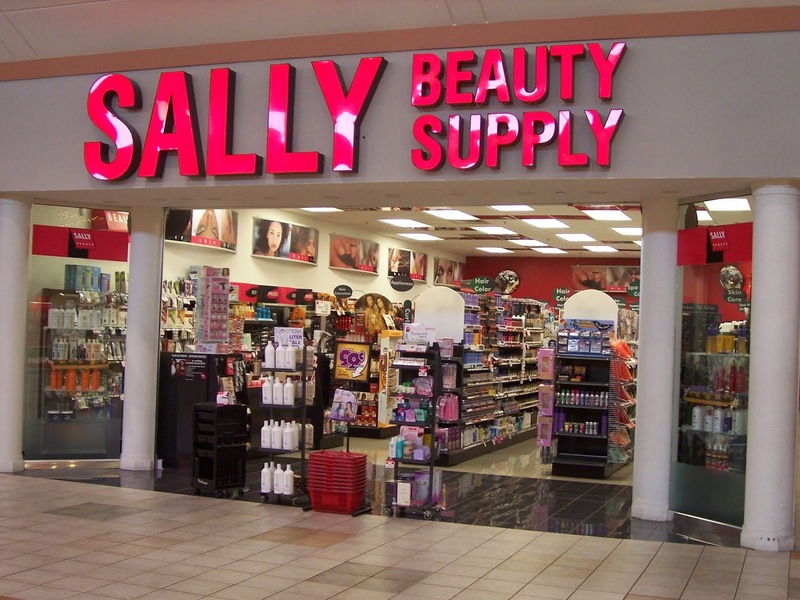 Online: Enter Sally Beauty coupon code: 888305 in their promo box at checkout. In Store: Print or show this coupon on your mobile phone for a $5 discount on purchases over $25. Valid at Sally Beauty Stores in the US. In Store: You can print or show coupon on your mobile phone to redeem in Sally Beauty stores. Online: Use code: 888308 in their promo box at checkout. Print out the whole page or show it on your smart phone for a 25% discount on any one single item. Friends and Family. Print the whole email for a $10 discount on your next purchase of $40 or more in store.